It’s the start of a new month so that means we are accepting your art submissions through a new post! 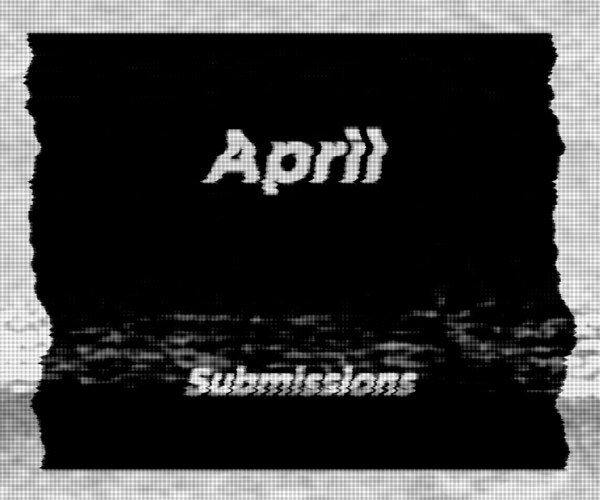 Thank you all for submitting your work to the March Submissions post. As always thank you to everyone who takes the time to encourage artists who submit work with comments and upvotes. This is the reason why I like taking submissions this way, it means even work that I don’t feel is a fit for the site can still be seen and artists still finding their way can be given a boost.